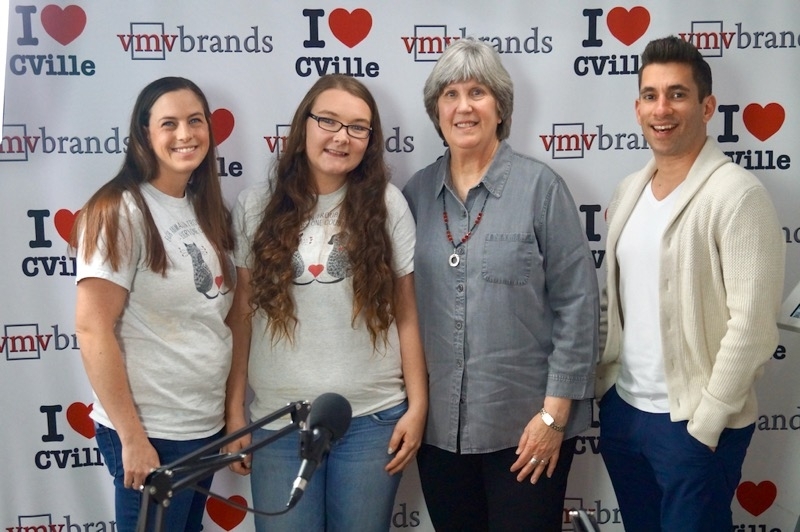 Kristin Brown & Heather Decker Joined Mary Birkholz & Jerry Miller On The Caring For Creatures Show! 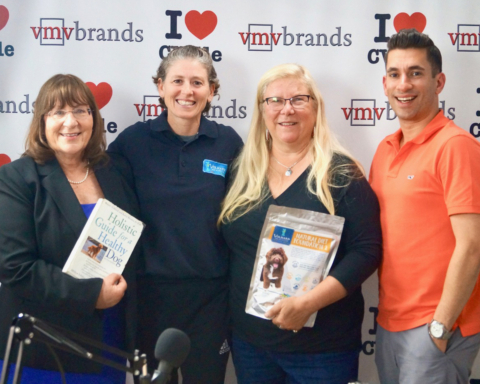 Heather Decker and Kristin Brown, two talented Caring For Creatures vets, joined Mary Birkholz and me on the CFC Show this week! 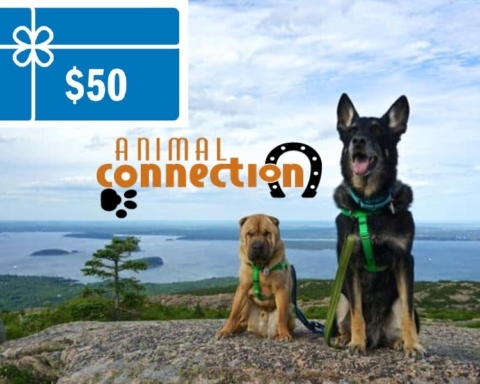 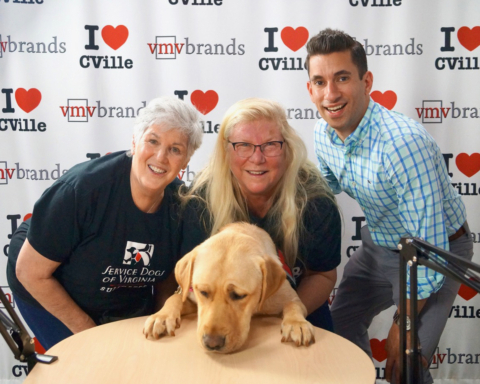 Mary caught us up on the latest events at Caring For Creatures and then turned the spotlight over to her two wonderful guests. 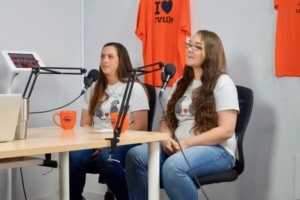 Heather and Kristin answered our questions about the vital role that they play in restoring CFC animals to great health so that they can live happily! We are so grateful to have had these two vets on this week’s episode!! 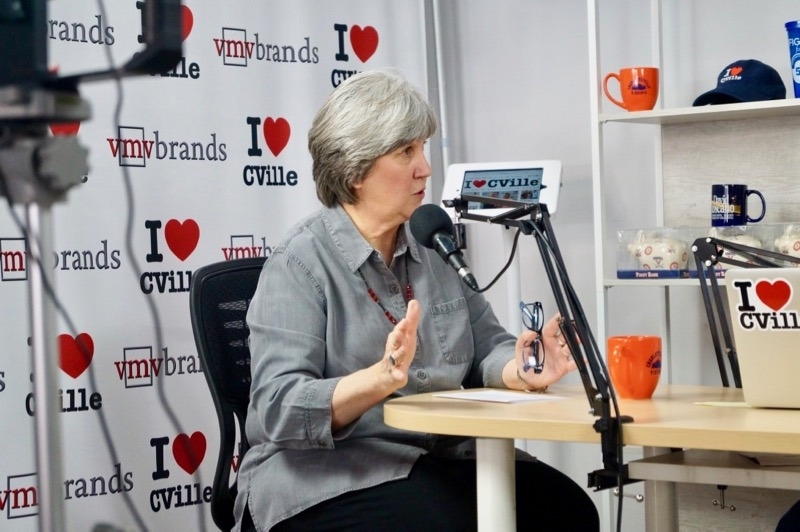 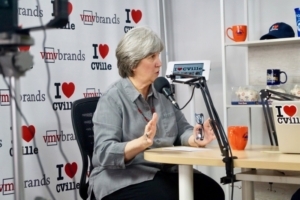 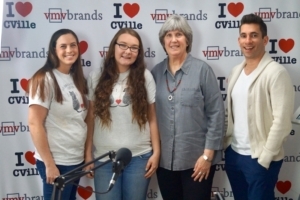 If you liked this article, you might also enjoy City Councilor Kathy Galvin Joined Jerry Miller On The I ❤️ CVille Show! 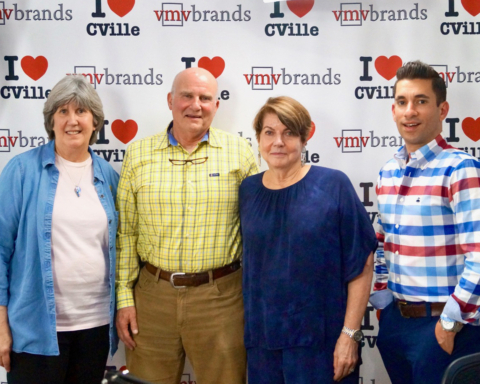 and Broadcaster Joe Thomas Joined Jerry Miller On The I ❤️ CVille Show! 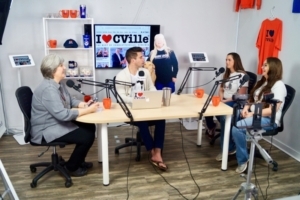 Previous Story Previous post: Broadcaster Joe Thomas Joined Jerry Miller On The I ❤️ CVille Show! 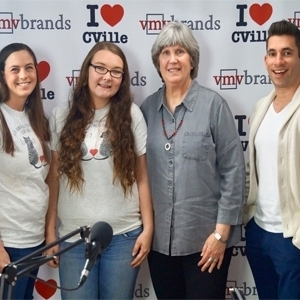 Next Story Next post: City Councilor Kathy Galvin Joined Jerry Miller On The I ❤️ CVille Show! 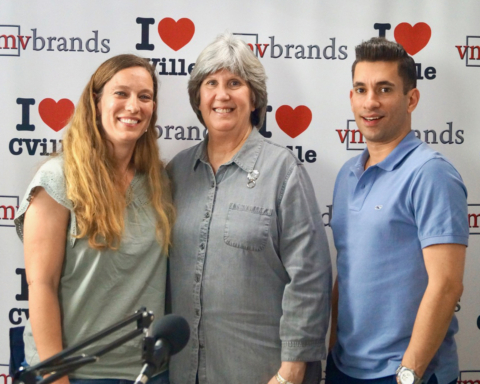 Dog Trainer Ashleigh Morris Joined Mary Birkholz & Jerry Miller On The Caring For Creatures Show!